As with so many industries in today’s interconnected, global economy, data and analytics are core drivers in leveraging growth, productivity, efficiency, and profitability. 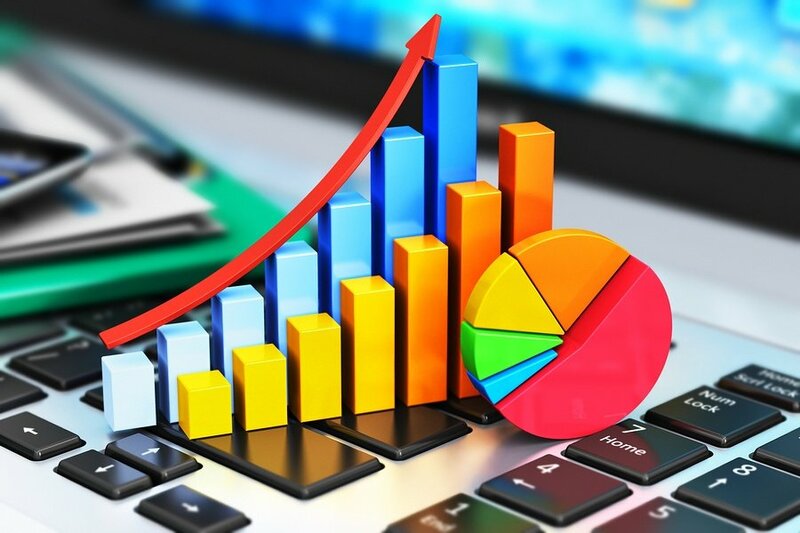 A company’s ability to gather, interpret, analyze, and act on data sets is more than a value-added proposition in a complex marketplace network of suppliers, retailers, and customers; rather, using reporting as a way to create actionable business plans is a necessity for long-term, sustainable success. This is perhaps no more true than with travel agents who are consistently required to work with more visibility, transparency, and agility in order to reach as wide as consumer base as possible. Through advanced metric and reporting platforms like Big Data, advanced analytics, and automation software, travel agents can now more than ever before gain a fundamental understanding as to how every interaction in the buying process impacts each touch point in the value chain. Reporting and data analysis also offer a window into the needs, desires, and requirements of travelers, which travel agents can then use to best position products and services in a competitive field of travel companies.